While on a trip to Thailand renowned distance and expedition paddler Bart de Zwart stopped by the Starboard Headquarters and went for a leisurely paddle on Taco Lake. While paddling the team checks in with Bart and chats about tips and tricks for long distance paddling adventures, who inspired him to do these adventures, and more! Check out the interview above. Expedition warrior Bart de Zwart embarked on the first leg of his Marquesas Islands crossing on April 17, 2018. The Starboard athlete flew to the islands from Tahiti, landing in Hiva Oa to begin his exciting solo journey. The Iron Mana is one of the nicest, hardest, most beautiful, grueling but also unique events I know. It is not one of my long endurance races but nonetheless, challenging in many other ways. Some call it a boot camp, some call it their daily routine. Welcome to our new Athlete Training Program series. We are chatting with some of the fastest, strongest, and most fit SUP athletes in the world to find out what feeds their paddle engines. From their paddle routines and cross-training habits to diet regimens, recipes, and more, these athletes share the details of their daily grind. First up, we have SUP distance racing machine and expedition enthusiast Bart de Zwart. 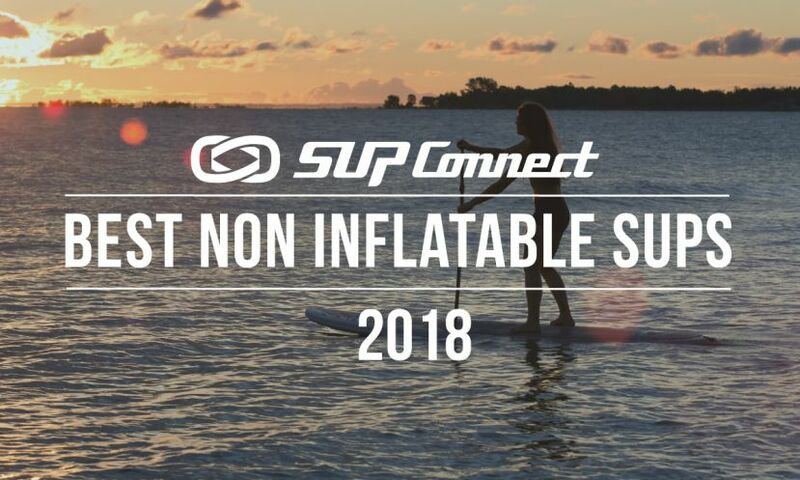 On March 30, 2017 at 5pm local time, Bart de Zwart finished his 24hr SUP distance record in Alrech, Switzerland with a new world record of 193.8 km (120.42 miles). Legendary SUP paddler and adventurer Bart de Zwart just returned from a record-breaking trip to Scotland to compete at the UK SUP Great Glen Paddle Challenge. The green mountains, the weather, Lochness (and its monster) made for a great back drop for a spectacular SUP race. Legendary long distance stand up paddler Bart de Zwart just finished up the MR340, a 340-mile paddling race on the Missouri River, and he just set the new record for fastest time, beating the previous record by a whopping 10 hours! Here he recaps the race and how he got to the finish.